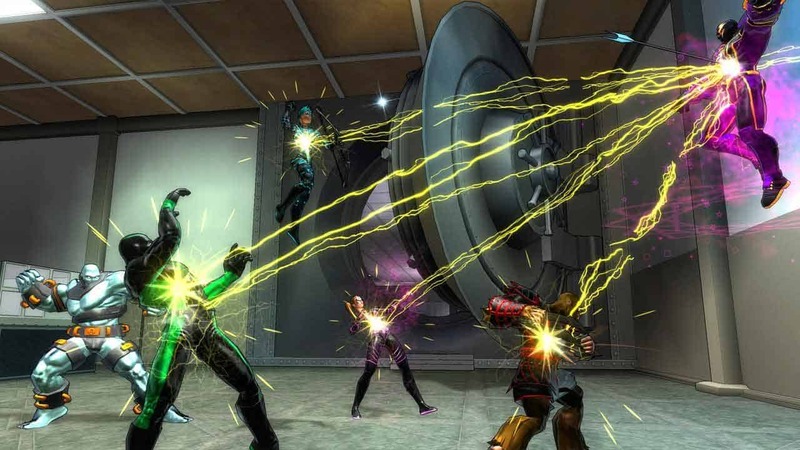 Perfect World Entertainment are today inviting all spandex wearing citizens of Champions Online to raise their glasses in celebration as the team release a flurry of exciting anniversary events as the game celebrates its 7th birthday. Beginning yesterday and running through until September 29th developers Perfect World Entertainment will be running a month-long event with new updates and rewards coming on a weekly basis. To kick-off the event the first week of anniversary celebrations will see a free daily and weekly gift for all players that log into the game during the event with a character of level 8 and above. There will also be a special Anniversary Sale event that will see all prices in the ZEN Store reduced with a huge 20% discount on all items available to buy.